CHICAGO (WLS) -- A couple in their 60s was held at gunpoint during a home invasion in the Chicago Lawn neighborhood Friday night. Police said three men forced their way into the home in the 6600-block of South Campbell Avenue at about 7 p.m. and one of the suspects was armed with a hand gun. 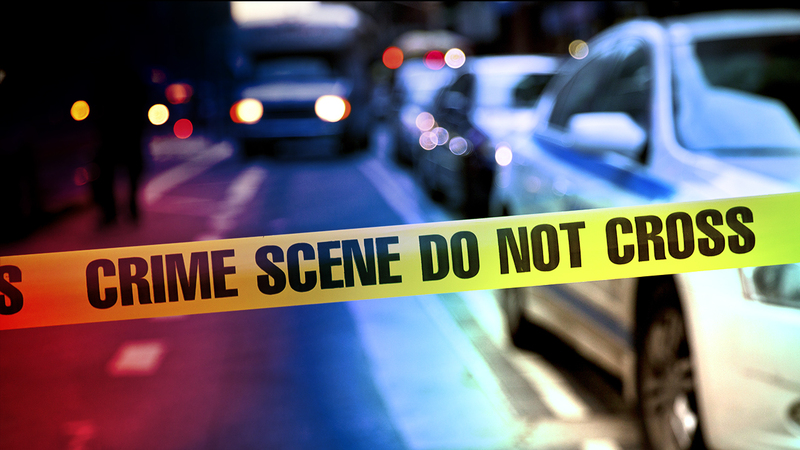 The victims, a 67-year-old man and 62-year-old woman, were forced to lay face down on the floor as the home invaders ransacked their apartment. The victims were not injured. The home invaders fled but are not believed to have taken anything.